Queens Peak is a 2 Tower Condominium development with 736 residential, 1 Childcare and 1 Shop unit. Located just beside Queenstown MRT, Queens Peak is located along Dundee Road, in the mature Queenstown satellite town. Queens Peak, which will be launched soon, has 736 luxurious units, ranging from 1 to 5 bedroom sizes and large single level penthouse units with private pools. Queens Peak's design is driven by organic architecture where harmony is promoted between the abode and the natural environment. For example, at each alternate level, the gardens extend from the respective lift lobby, serving as communal sky gardens. They also serve as a social space to foster communal living in the sky. Residents will enjoy facilities at the ground level, 7th storey as well as 27th storey sky gardens. Within the curvilinear façade lies rectilinear spaces to ensure excellent space planning. 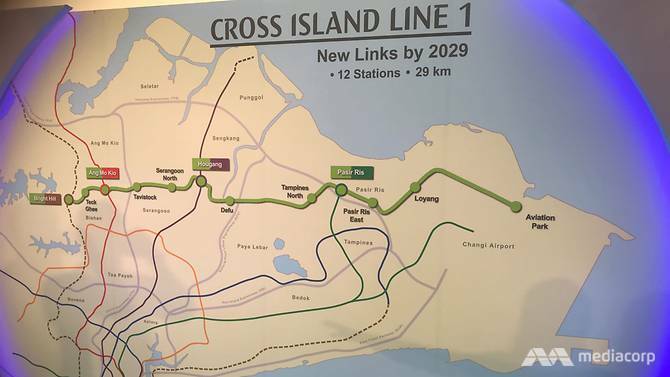 Queens Peak is a direct link on the East-West train to Changi Airport as well as the Future High-Speed Rail to Malaysia. This suits the lifestyle of the well-heeled who crave inner city living. Queens Peak embodies the confluence of style and smart location. 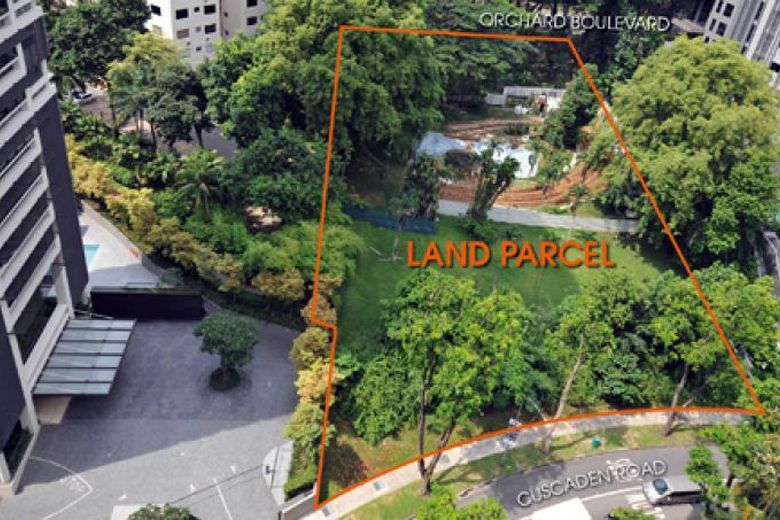 The locale is a zip to the CBD and the premier Orchard Road shopping belt, Great World City and Dempsey Hill. Interesting hawker centres and quaint outlets are found in its neighbourhood such as Mei Ling Street, Alexandra Village Food Centre, and ABC Brickworks Market and the hip Tiong Bahru and Holland Village precincts. 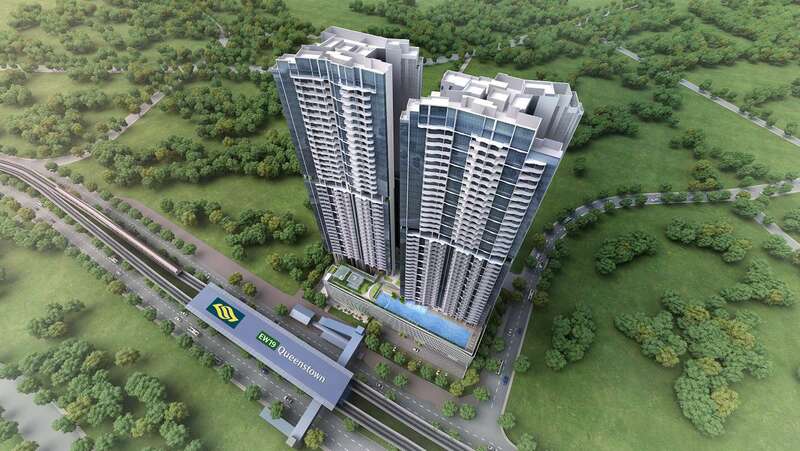 MCC is project managing it for developer HY Realty (Dundee) Pte Ltd.